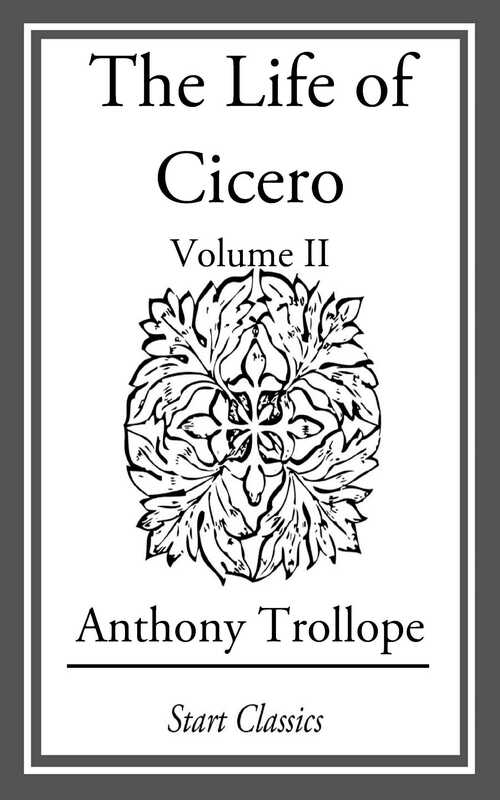 >Anthony Trollope (1815-1882) was one of the most successful, prolific and respected English novelists of the Victorian era. He wrote penetrating novels on political, social, and gender issues and conflicts of his day. In 1867 Trollope left his position in the British Post Office to run for Parliament as a Liberal candidate in 1868. After he lost, he concentrated entirely on his literary career. While continuing to produce novels rapidly, he also edited the St Paul's Magazine, which published several of his novels in serial form. His first major success came with The Warden (1855) - the first of six novels set in the fictional county of Barsetshire. The comic masterpiece Barchester Towers (1857) has probably become the best-known of these. Trollope's popularity and critical success diminished in his later years, but he continued to write prolifically, and some of his later novels have acquired a good reputation. In particular, critics generally acknowledge the sweeping satire The Way We Live Now (1875) as his masterpiece. In all, Trollope wrote forty-seven novels, as well as dozens of short stories and a few books on travel.